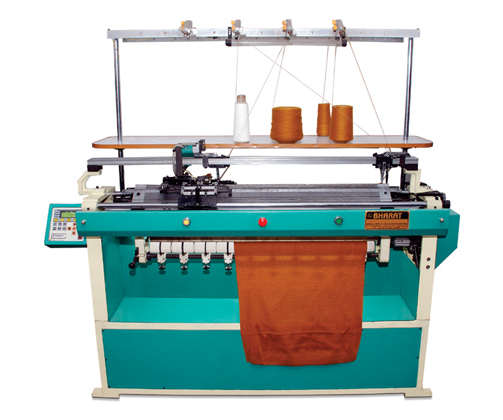 Bharat machinery works is a renowned manufacturer and supplier of Stoles Knitting Machine in India. Flat knitting machines are used to make finer quality material of stoles. We specialises in making the reliable collection of Stoles Knitting Machine after recognising the market and customer needs. Bharat machinery works have been manufacturing stole knitting machines of reliable quality over the past 60 years. 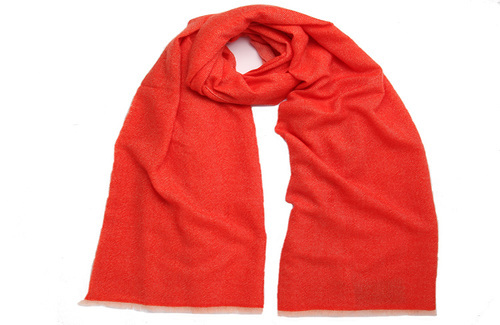 Our professionals are highly skilled specialists to develop different knitwear shapes and patterns of stoles. Our machines can knit any pattern of Stole by just flicking the set lever, thus requiring no extra labour. Our machines work at breakneck speed for on-time delivery of maximum quality of products. Stoles are very much in fashion, and our machines can easily knit varied designs to meet the upcoming needs of customers. Bharat Machinery Works has been manufacturing flat knitting machines of reliable quality since 1987. By using Flat Knitting Machines, you can produce well knitted finished products, as these adopt the policy of weaving the fabric right to left and left to right without turning the fabric. Our Flat Knitting Machine helps in the production of knitting products like school uniform sweaters, t-shirts, mufflers, caps, stoles using different materials including cotton, silk, wool, terylene, polyester to knit different patterns and designs.